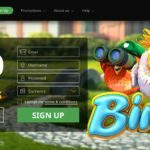 Bitstars Casino, also known as Bitstarz is a recently launched online casino that offers casino games from SoftSwiss software. It is also a Bitcoin casino and allows online casino fans to play real money games using this popular virtual currency. Bitstarz Casino offers a nice selection of online casino games as well as mobile-compatible games on the go. 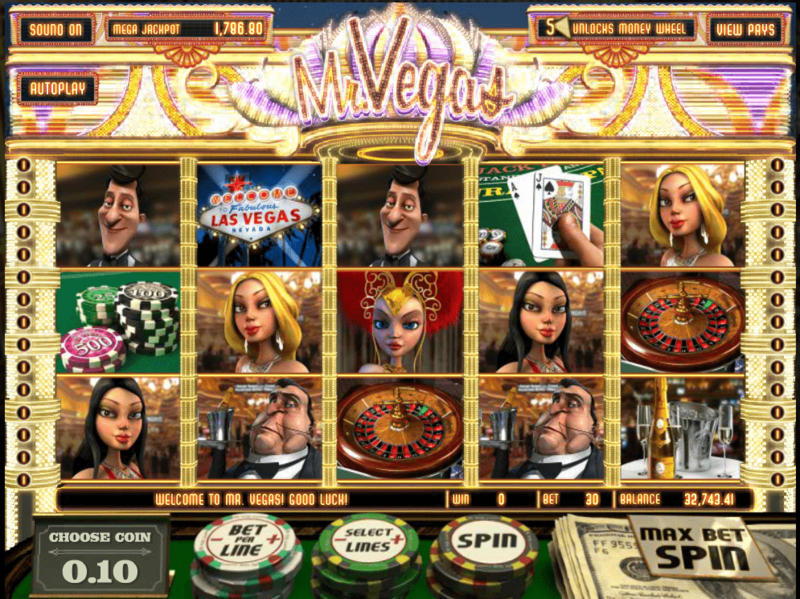 The slots, table and card games as well as poker variants are exciting to play and they use Provably Fair technology. Bitstars Casino uses the latest security measures to conduct transactions to and from the casino as well as to keep players safe. The casino also has easy-to-reach player support available via live chat. Bitstarz is the first casino that supports both Bitcoins and Euros to provide you with unlimited options to play favorite online games. Choose Bitcoins and Real Money currency (including USD and EUR) to make super fast deposits and cash-outs and get gorgeous bonuses. There is an extensive collection of more than 500 worlds most favorite games available, supported by the leading providers including Microgaming and Betsoft. The Casino is owned by Nabelse Holdings Limited and is regulated in Curacao. Bitstarz Casino counts with more than 850 casino games in its repertoire and the huge variety of software providers. 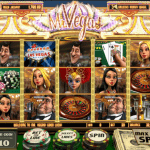 The selection includes all times favorite slots, famous table games and live casino games. On the slots department, Bitstarz Casino has games like Gonzo’s Quest, Starburst, Jack Hammer, Batman, Thor, Pirate´s Gold, Tomb Raider, Mr. Vegas, Good Girl Bad Girl and Dead or Alive. On the other hand, the table games offered are blackjack, poker and roulette. 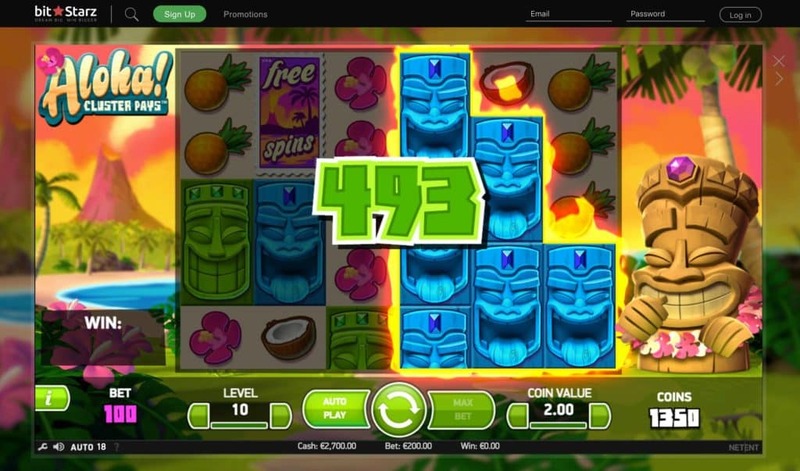 These entertaining casino games are provided by the best software companies, such as Netent, Microgaming, Betsoft, Amatic, Ezugi, Endorphina and Softswiss. All of these games at Bitstarz Casino are available in the mobile version as well. Bitcoin casino fans can also play excellent casino games that use Provably Fair technology. In other words, the games are fair and random and it is impossible to predict the outcome of a gaming session. When it comes to promotions, Bitstarz Casino will surprise all its players, from newcomers to the ones that already chose to register an account. All new players at BitStarz Casino will get 20 Free Spins no deposit bonus (just sign up, confirm your account and soon free spins will be added). But that’s not all! Make your first deposit and on top of the 100% bonus you will get 180 Free Spins. Additionally there are three extra bonuses. That makes it all in total €500 or 5BTC in bonuses + 200 Free Spins. After the welcome offer, Bitstarz Casino promotions include tournaments such as Monday Reload, Monthly Slots War race, Wednesday Free Spins and lot more. The games are fast to load and are accessed directly from the instant play library. There is no need to download any software. Players can now enjoy live dealer bitcoin casino games at Bitstars. 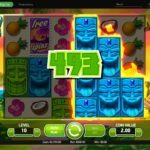 The casino has teamed up with Live dealer gaming provider Ezugi to provide a real casino experience with Facebook and Twitter features. Players can now enjoy real live roulette, blackjack, baccarat and even live lottery games. 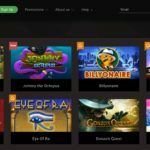 Bitstarz offers a huge library of online slot games. With a total of more than 500 games, including top titles from Betsoft and Microgaming, there is something for everyone at this casino. Some of the slots include Game of Thrones, The Slotfather, Lucky Sweets, Aztecs Magic, Hawaii Cocktails, Desert Treasure etc. Deposit to the casino’s Bitcoin address and spin the reels to see how lucky you are. Bitcoin casino fans can also play three different variants of bitcoin roulette, namely French, American and European Roulette. For higher chances of winning they should use different roulette betting strategies. As of this writing, there is only one blackjack variant available at Bitstars Casino- multi hand blackjack. The game is thrilling to play and allows blackjack fans to play more than one hand per game. Another all-time favorite card game on offer is Baccarat. The goal of the game is to get a hand with a value of as close to nine as possible. Hi-Lo Switch, Caribbean Poker, Oasis Poker and more are some of the table games that can be played at Bitstars Casino. Lastly, casino fans can also play casino pokers at Bitstars Casino. The following are the poker games available: Texas Hold’Em, Casino Hold’Em, Let It Ride and Trey Poker. Bitstars Casino is also a mobile-friendly bitcoin casino and it allows casino fans on the go to play games on different mobile devices. Some of the mobile-compatible games made in HTML5 are Desert Treasure, Cherry Fiesta, Book of Pyramids etc. The primary currency accepted at Bitstars Casino is Bitcoin. Players are provided with address to which they must send Bitcoins in order to play the games and win real money. This way of transferring funds allows players to stay anonymous and they don’t need to provide any personal or banking information. Additionally, there are many trustworthy and highly reputable online banking methods available such as Maestro, Ukash, Skrill, Neteller, PaySafeCard and Wirecard. Accepted currencies include £, EUR€, CAN$, AUS$, USD$, SEK, NOK and Bitcoins. Bitstarz Casino knows that players want to have their questions answered in a fast and efficient manner and that’s why it offers live chat service that can be contacted 24 hours a day, 7 days a week. The representatives from the customer support team guarantee that all issues are resolved quickly and efficiently. Bitstars Casino is run by an experienced team of professionals that are working hard to deliver the best online casino experience. The best part that you can use Euro, Dollar and Bitcoins to top up your account and get bonuses automatically on top of your deposits. The casino also offers fast withdrawals, no transaction fees, 100% fair and random games and respects the privacy of players. All transactions are processed instantly and there are no additional fees. The games use Provably Fair and they run smoothly on any web browser.